Good morning! Morning Minutes is a round-up of stories that will break on Wednesday, Oct 14, which we think you'd be interested in. 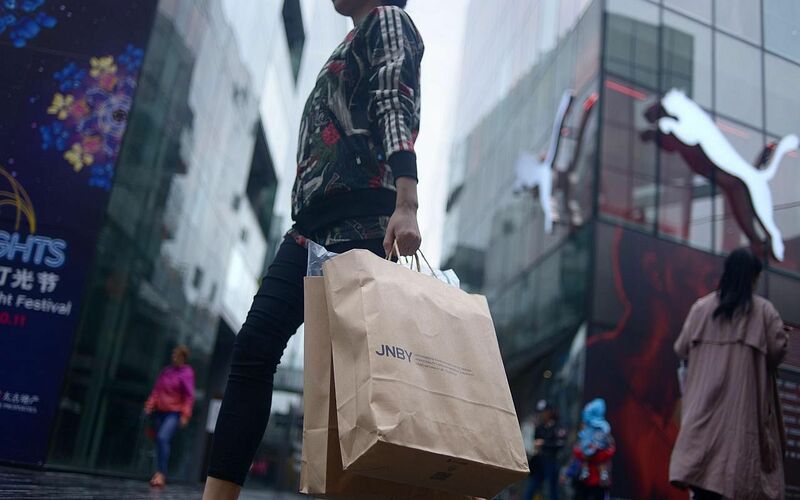 China will today release figures for its September inflation, a basket that reflects new spending patterns and economic development in the country. New figures, to be released by the National Bureau of Statistics, will enable experts to gauge consumer sentiment amid less than satisfactory economic data in recent months, as the world's second-largest economy shows signs of a slowdown sparking concerns whether it might miss its 7 per cent growth target this year. 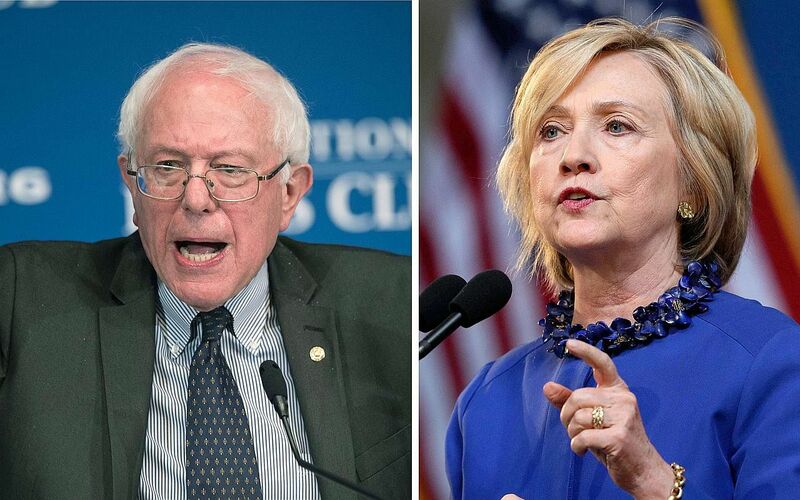 Heavyweight White House contender Hillary Clinton will confront her chief Democratic rival, Senator Bernie Sanders, and three other challengers in the first Democratic debate of the 2016 primary at 8.30am on Wednesday, Singapore time. Mrs Clinton will take centre stage at the debate in Las Vegas with a national lead over Mr Sanders in polls, but she trails the latter by nearly 10 points in New Hampshire and holds only a modest lead in Iowa, both key early-voting states. Mrs Clinton will likely face questions about her use of a private e-mail account and server while Secretary of State, an issue that has dogged her for months even as Mr Sanders, a rumpled, self-declared democratic socialist has drawn huge campaign crowds.